Over this last month our divers have been lucky enough to see some amazing things in the water. From aggregations of Manta Rays, schools of cownow rays, to herds of Dungongs. 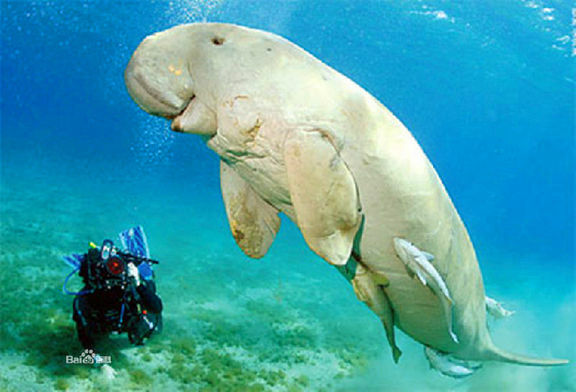 Wait...what a Dugong? 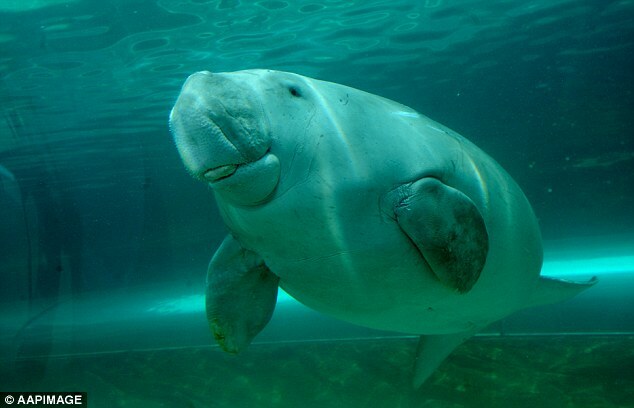 What is a Dugong? Why are you so excited about seeing them? Well..read on to find out more! 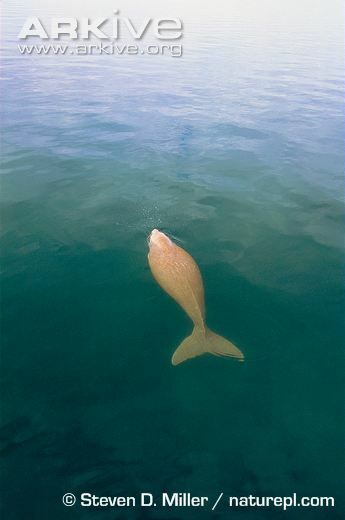 So many people refer to it as a 'sea cow' - although they are more closely related to elephants! 2. 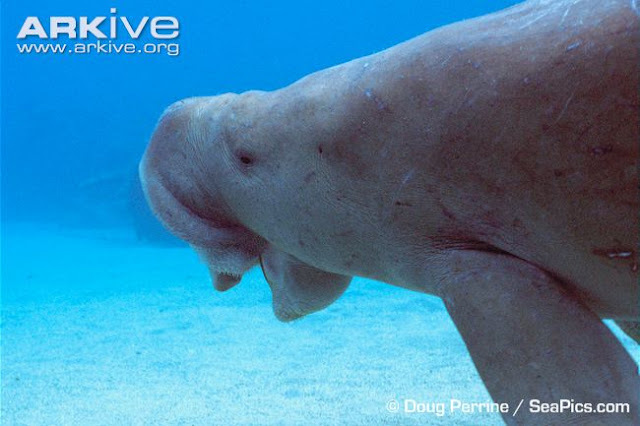 All dugongs have tusks! 3. They are usually solitary or in groups of two. They are very rarely spotted in larger groups! This makes it even more exciting that we saw so many at one time! 4. They can live for over 70 years! 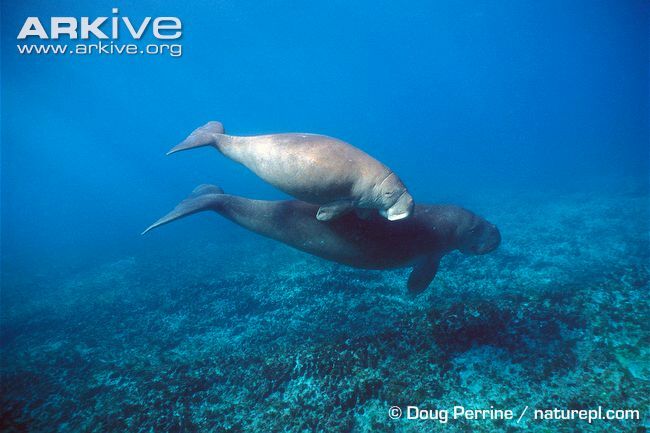 The calf is around one metre in length when it is born, and it feeds from it's mother for around 18 months. 6. 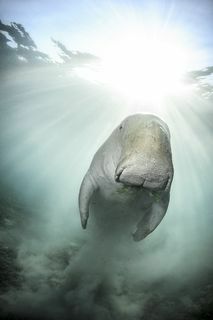 A mermaid or a Dugong? 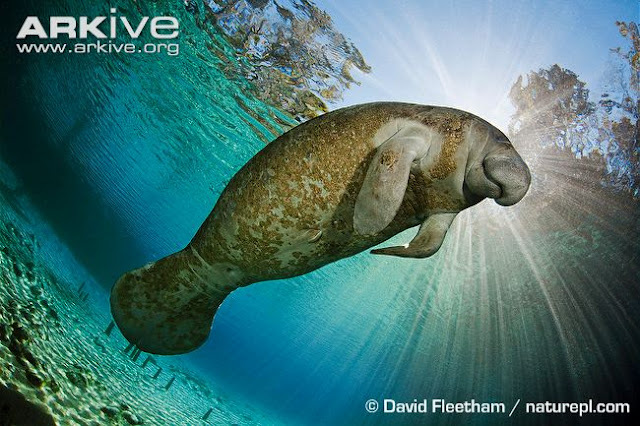 Due to their fatty pectoral mammary glands, sailors have likened them to mermaids! 7. 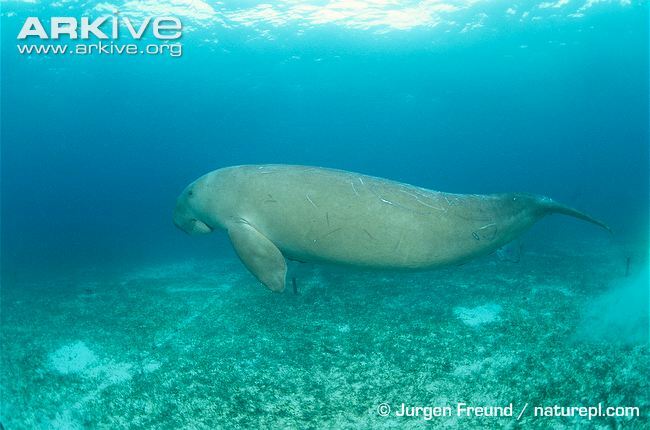 Is a Dugong the same as a Manatee? 8. 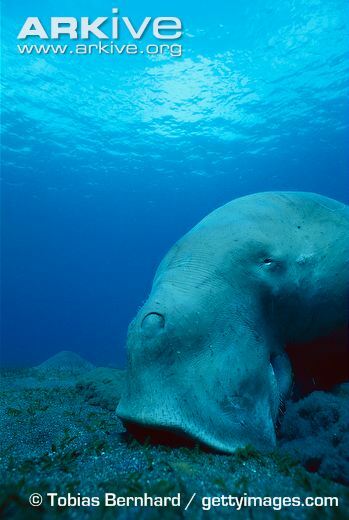 Why are they seen in Komodo? Komodo is famous for fantastic diving, strong currents, beautiful coral reefs and lots of Manta Rays. Lets face it, Dugongs do not look like they'd enjoy the shotgun at the Cauldron. However, they are seen there and many other places around the Komodo National Park. Sadly we don't know much about them, but we do know they love to munch on sea grass - of which there is a lot in this area! So it seems like they come for a good feed, and then off to enjoy the currents of Komodo. 9. They can stay underwater for 6 minutes at a time! If the water is shallow enough they will stand on their tail to raise their head above the water and breath! 10. They are listed a 'Vulnerable' to extinction. 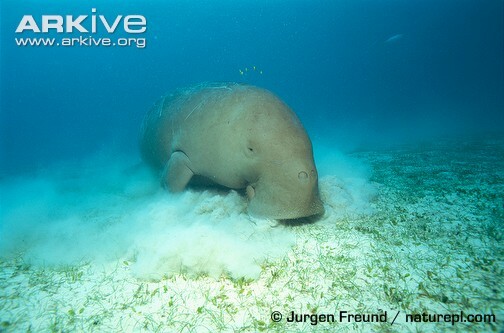 Sadly there is very little know about the population of Dugongs in Komodo, whether its declining or increasing :( . We hope to invest more time into researching these unique looking creatures! 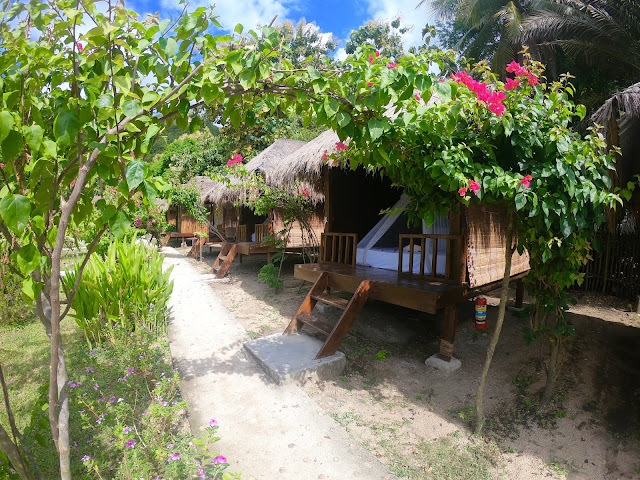 To find out more about what we see around the Komodo National Park, check out our website, or send us an email! These photos and information have come from the Arkive website, which is a great site for finding out information about all sorts of wildlife!